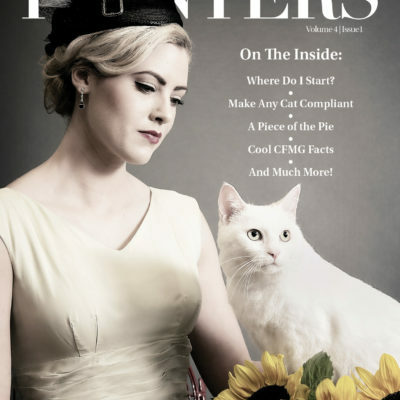 When starting her feline-exclusive grooming business nearly two decades ago, Danelle German realized there were obstacles standing in the way of getting clients to want a full groom for their cats and to getting them on a regular maintenance schedule. 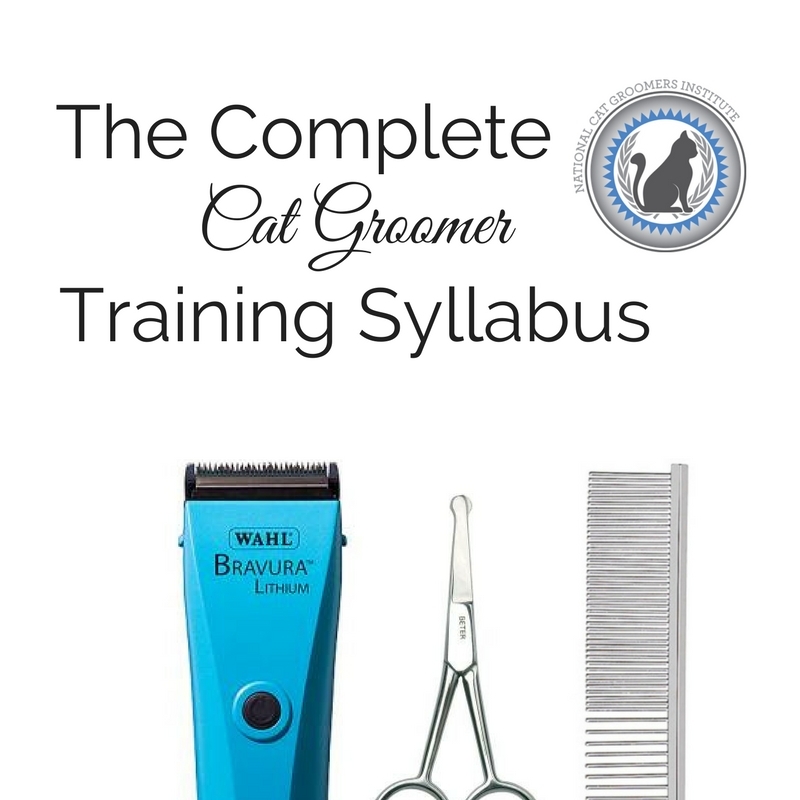 Along the way she learned many valuable lessons on how to get cat clients, how to maximize the potential of each groom visit, and how to retain clients long-term. 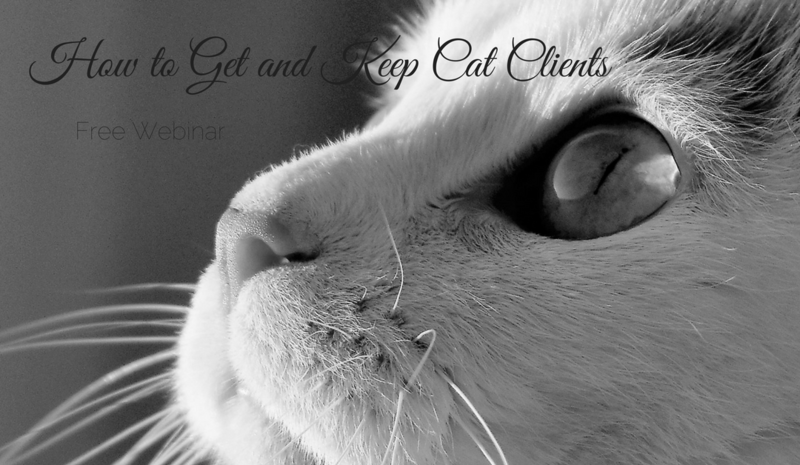 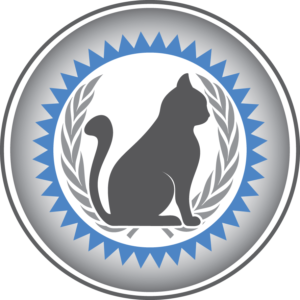 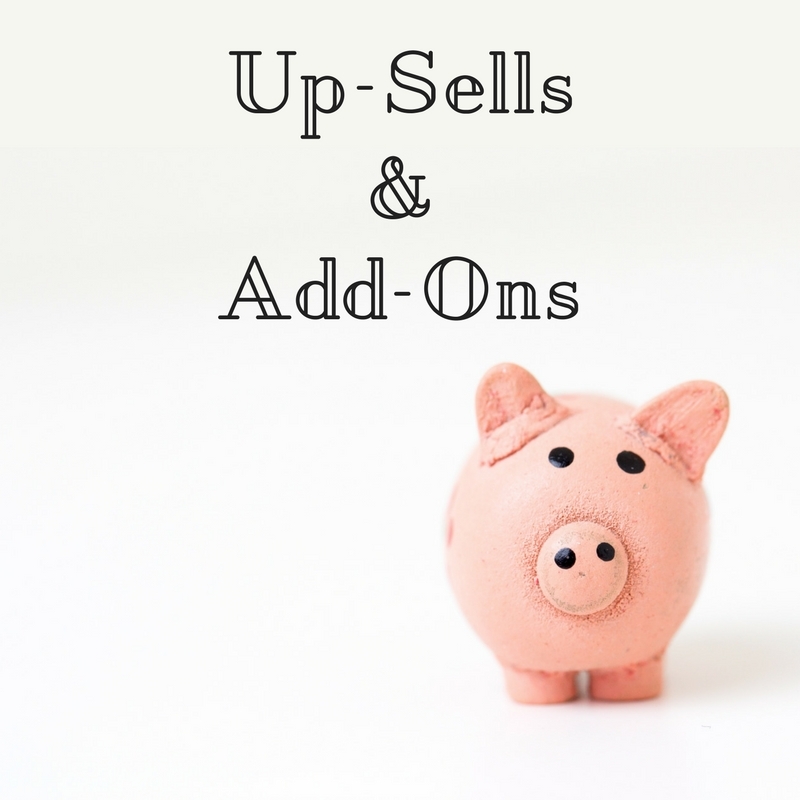 During this free 1-hour webinar Danelle will share the tactics she has used over the years to develop a healthy and growing number of regular cat clients willing to pay top dollar to keep their kitties in fantastic condition.